After receiving reports of some steelwork contractors continuing to operate without CE Marking, the British Constructional Steelwork Association (BCSA) has issued a reminder to clients and main contractors that, by law, all structural steelwork must be CE Marked. 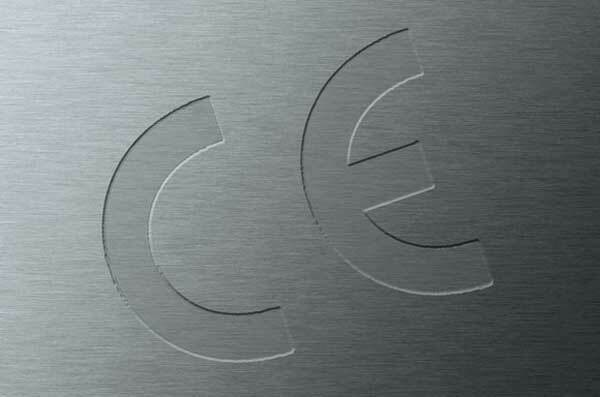 “CE Marking of fabricated steelwork has now been a legal requirement since 2014. It seems unbelievable that there are still non-compliant companies out there winning work,” said BCSA Director General Sarah McCann-Bartlett. Clients and main contractors should check that their steelwork contractor has a valid Factory Production Control (FPC) certification from a UKAS Notified Body. The BCSA requires all of its member companies to be CE Marked as required by law.